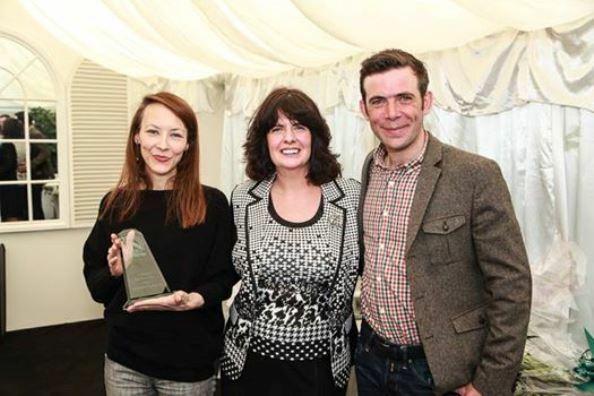 Cake-baker extraordinaire Sonnda Catto has risen to the Scottish Baking Awards 2014 challenge by winning the title of Scotland’s Best Baker from Home 2014. 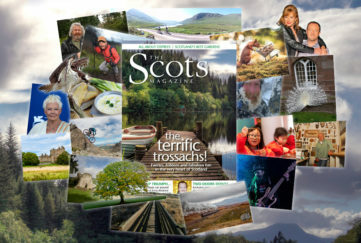 Sonda runs her cake baking business – Hautecake – from her home in Glasgow. “My aim is to create cakes, pâtisserie and gateaux that are as beautiful on the inside as they are on the outside, with everything handmade, from scratch, using the highest quality, fresh ingredients,” said Sonnda, who was a researcher in the NHS before moving to London to pursue her passion for food. After retraining in pâtisserie and working at a two-Michelin-starred restaurant, Sonnda returned to Glasgow to join the pastry team at Blythswood Square, where she had the enviable job of being responsible for afternoon tea! 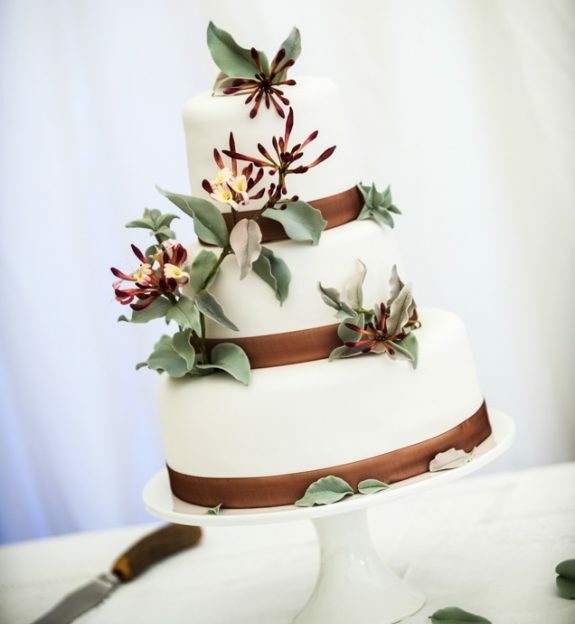 Having successfully established HauteCake, Sonnda’s next plans include travelling to Washington DC in early 2015 to study under one of the world’s top cake designers and sugar flower artists – and developing HauteCake’s range of Christmas cakes. Any volunteers for testing duties?! Dr Kahn Goes For Gold! As the winner of the prestigious Golden Spurtle, Dr Izhar Khan, an NHS Aberdeen consultant, is officially the world’s best porridge maker. 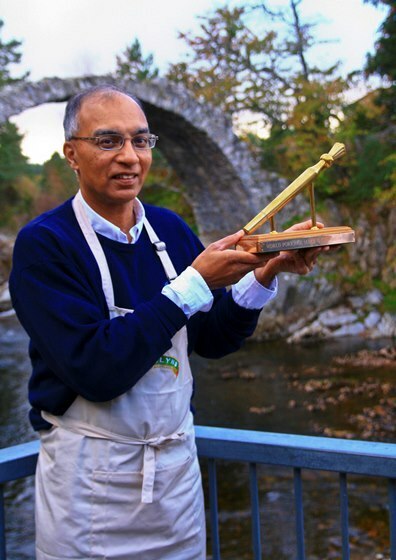 “I achieved my aim to take the Golden Spurtle to the Granite City,” said Dr Khan, who revealed that he had a secret weapon in his battle to be the world’s best porridge maker – a spurtle made for him by one of his patients! 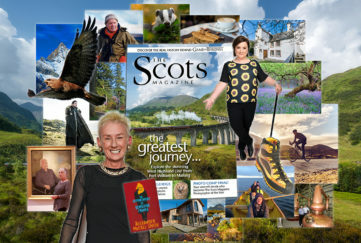 The Golden Spurtle World Porridge Making Championships are held in the Highland village of Carrbridge every year. To mark the 21st anniversary of the competition, several past champions returned for a special ‘Porridge Masters’ event, which was won by Jean Dewar, winner of the Golden Spurtle in 2002 and 2003. 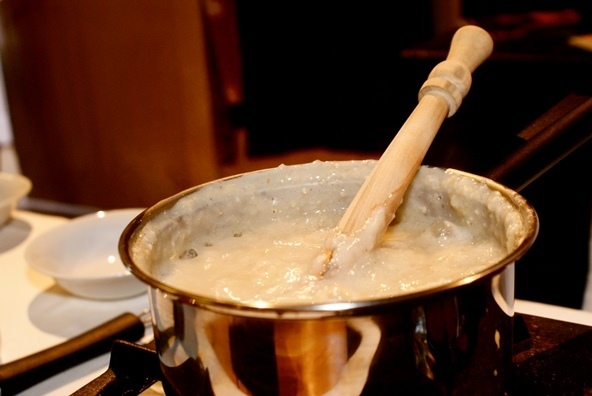 “I’m very pleased to know that I’ve not lost my touch when it comes to making the perfect bowl of porridge,” said Jean. 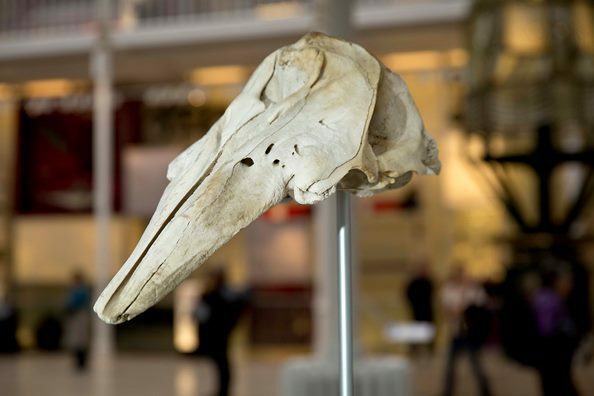 From a rare beluga whale skull to a ground-breaking Electraglide guitar, highlights from National Museums Scotland’s most recent collections feature in a new series of displays at the National Museum of Scotland. New to the National Collection gives visitors an insight into National Museums’ extensive and varied collections, showcasing material being collected now for future generations and previewing objects that will feature in ten new galleries opening in 2016. 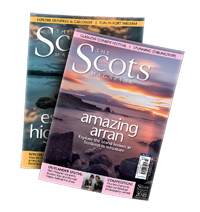 “The national collection reflects over two hundred years of collecting,” said Rose Watban, Senior Curator of Modern and Contemporary Design at National Museums Scotland. Exhibits include a rare beluga whale skull, the first of its species to arrive at the Museum for 199 years. The whale was found stranded at Lunan Bay near Montrose in May 2014. Belugas are native to the Arctic Ocean and are rarely seen in Scotland – it remains a mystery why this whale had travelled so far from its normal habitat. 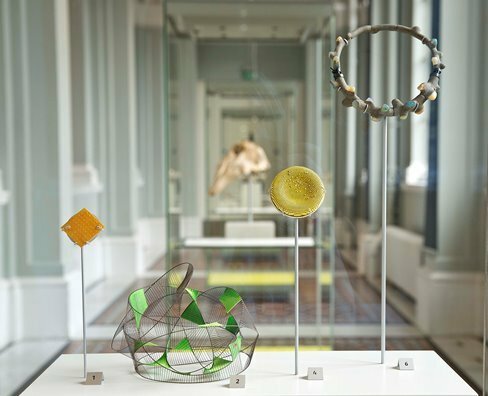 New to the National Collection also features a necklace made from opal, wood, silver and cement and a welded stainless steel bangle with tapestry inserts, demonstrating how a number of contemporary makers are using advanced technologies whilst others are producing innovative work using traditional methods. Another new item on display is a Bond Electraglide carbon fibre electric guitar. Made in Scotland in 1984, these guitars were played by several well-known musicians including U2’s The Edge, Dave Stewart of the Eurythmics and Will Sergeant of Echo & The Bunnymen. Dr Izhar Kahn, winner of the coveted Golden Spurtle in 2016.